I have a lot of people asking me about the view off my balcony at the Pelican Beach Resort Destin. I looked back through the many pictures I have taken and came up with three pictures. 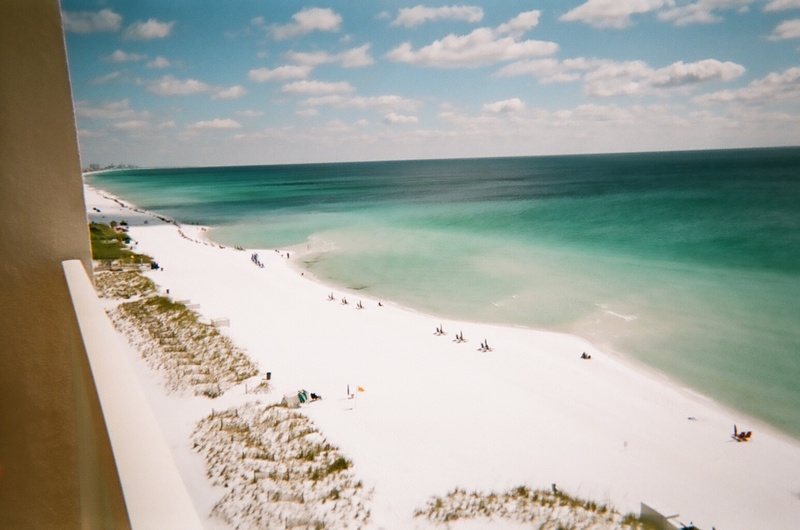 The reason they ask is they are finding better deals in Destin beachfront condo rentals but when they get to the property they find out that it is across the street from the beach. If you are like me and my family, we would pay a little extra to be "on the beach". In my opinion the view off my balcony is one of the biggest selling features for potential vacationers booking my unit. 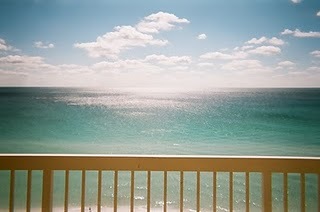 Don't forget that I totally remodeled my Destin beachfront condo a little over a year ago(to match fantastic view). An availability calendar is over on the left side but if your dates are booked call or text me anyway as I have some cancellations that haven't removed the reservation on the calendar yet. My direct number is 731-589-7841. I am often in meetings so texts work best. My short Pelican Beach Resort Destin vacation has ended. My family and I flew to Destin last Wednesday and flew home late yesterday. When we left Destin the temperature was 80 under sunny skies and when we got home 3 1/2 hours it was gloomy and 45 degrees(west Tennessee). There is an airport one mile from the condo or if you fly commercial you would fly into part of Eglin Air Force base that is leased to the air lines(VPS). That airport is only about 15 minutes from the heart of Destin. The forecast this entire week in Destin is sunny skies and 80's. While we were there we went to the annual Sea Food festival and also to the Fishing Rodeo weigh-in. We enjoyed both. The Sea Food festival was a 3 day event but the fishing rodeo goes through the entire month of October. 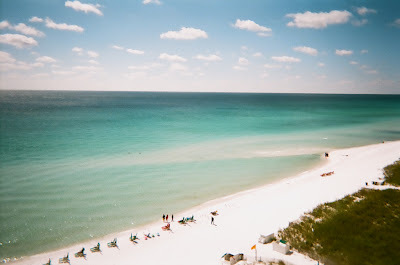 IMO, October is the best time to go to Destin. Please check my calendar for availability and if those dates are not available text me anyway at 731-589-7841 as I have cancellations and I also have friends with condos at the Pelican Beach Resort.